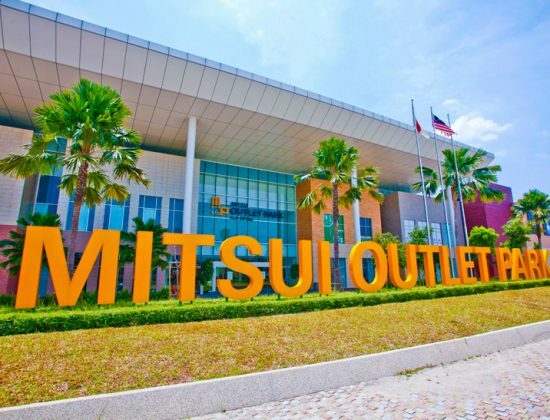 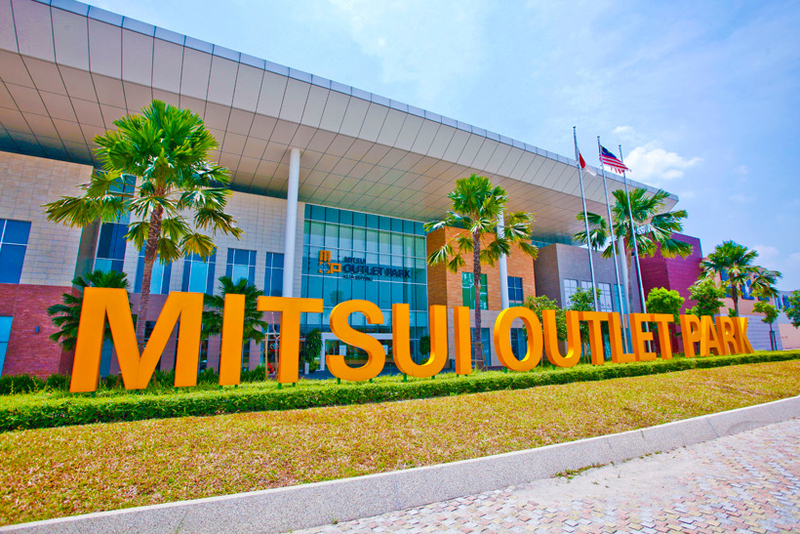 Combining nostalgic Japanese architecture with Malaysia’s world-class retail experience, Mitsui Outlet Park is just a short free shuttle bus ride away from KLIA. 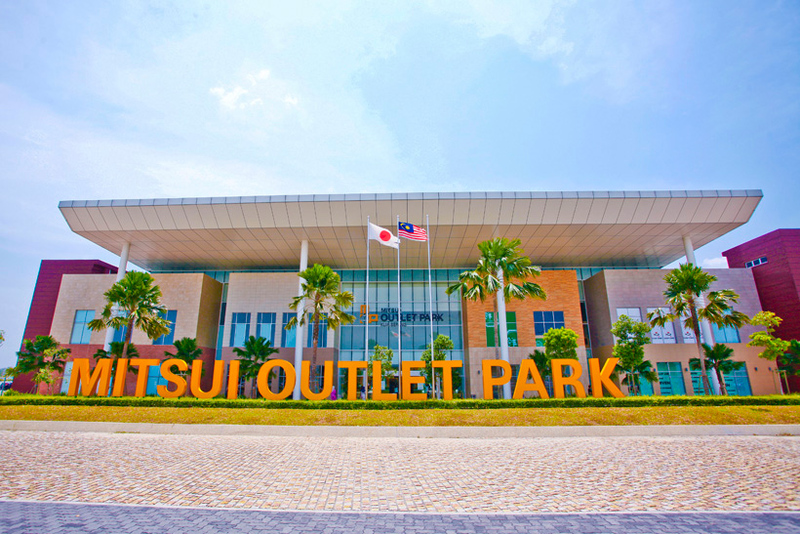 The mall is divided into four nature-inspired zones. 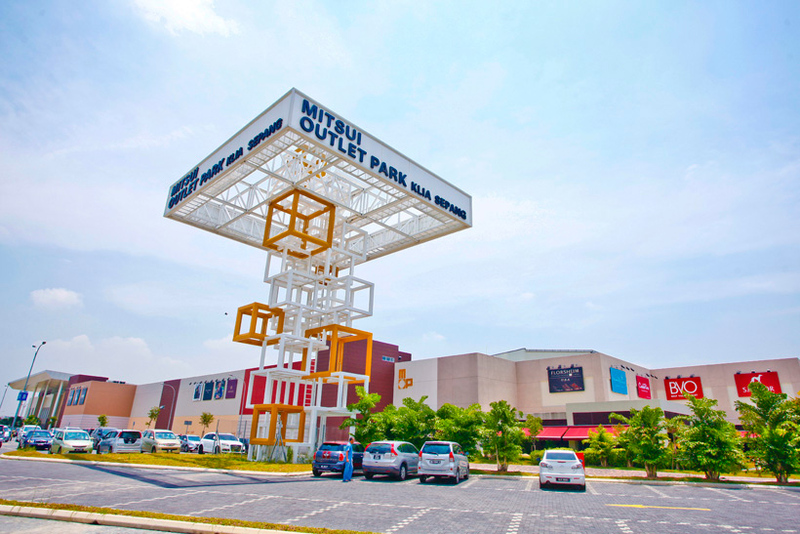 Enjoy browsing through a luxury street concept sunlit by stylish skylight at the Sunshine Square. 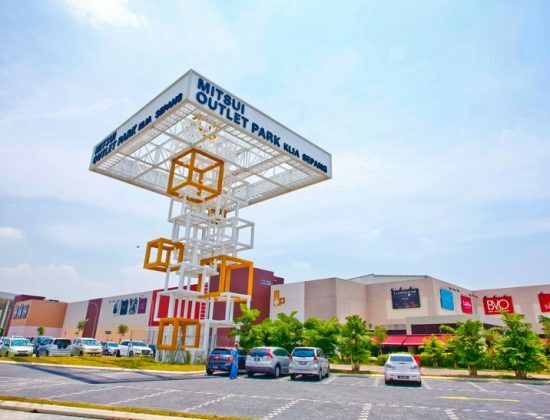 The Pier Walk boasts a chic, esplanade ambiance while the Tropical Plaza and Beach Walk will keep shoppers feeling relaxed with the lush greenery and vacation vibes. 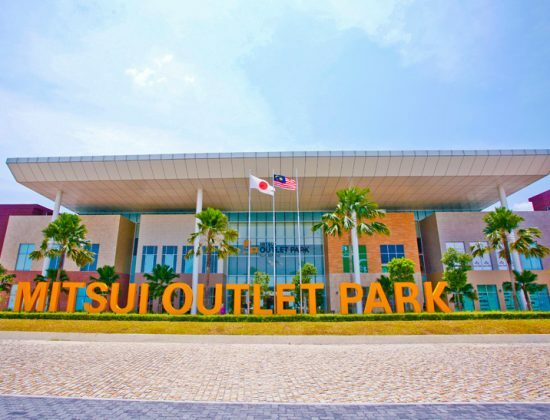 Japan Avenue is another highlight, where you can enjoy regular traditional arts and crafts demonstrations, along with Japanese tea, sushi and other authentic culinary delights.